Phrases and idioms sourced from life at sea are as abundant and diverse as the very sailors who have traveled the oceans for hundreds of years. So it should be of little surprise that some of these terms have worked their way into our daily vernacular. For example, if you are on board with the crew, you are a part of the team. And when somebody leaves you high and dry, they are leaving you stranded without hope. As you see, you know at least a few words and phrases used by men and women on the sea. But if you were on a boat and the captain ordered you to grab something on the starboard side under the gunwale, you would probably just blink a few times and ask for instructions in clear English. With that in mind, we have assembled a list of words to learn should you desire boat-speak fluency. 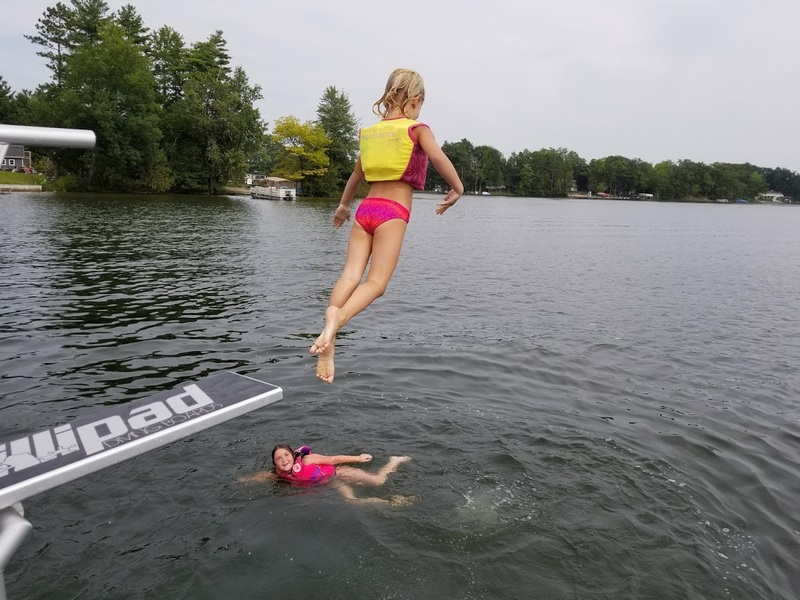 Lillipad Marine, your source for boat diving boards, offers our beginner’s guide to boat terminology. Bow refers to the front end of the boat. This is easy to remember because when you bow, you lean forward. Stern is the back or rear of the boat. If you are moving towards the rear of the boat, you are going aft. If you are moving towards the front of the boat, you are moving forward. If you are standing at the rear of the boat, port refers to the entire left side of the boat. If you are standing on the back of the boat, starboard includes everything on the right side of the boat. When the boat is moving by wind or by motor, you are officially underway. A cabin is an enclosed and protected area on the boat. A cabin can be a very small space or a large living space with multiple rooms. The deck refers to any exposed, flat exterior surface on the boat. The deck is what you stand on. The galley is where the food that you eat is prepared. It is basically the kitchen. You may have heard of a galley kitchen in a house or condo, which means it has a very small kitchen. If you are on a boat and nature calls, do not ask where the restroom, bathroom or toilet is. On a boat, the bathroom is referred to as the head. In the old days, sailors had to climb a rope and hang under the bowsprit to do their business. A hatch is a door or cover that closes over any opening on a boat’s deck. The gunwale is the top edge of a boat’s hull sides. This is where you might find fishing rods mounted. The hull is the physical portion of the boat that sits in the water. The hull comes in different shapes and sizes. The stateroom is an enclosed room with sleeping quarters. Once you have these down, you are ready to go boating. Shop our Lillipad Marine boat diving board today.